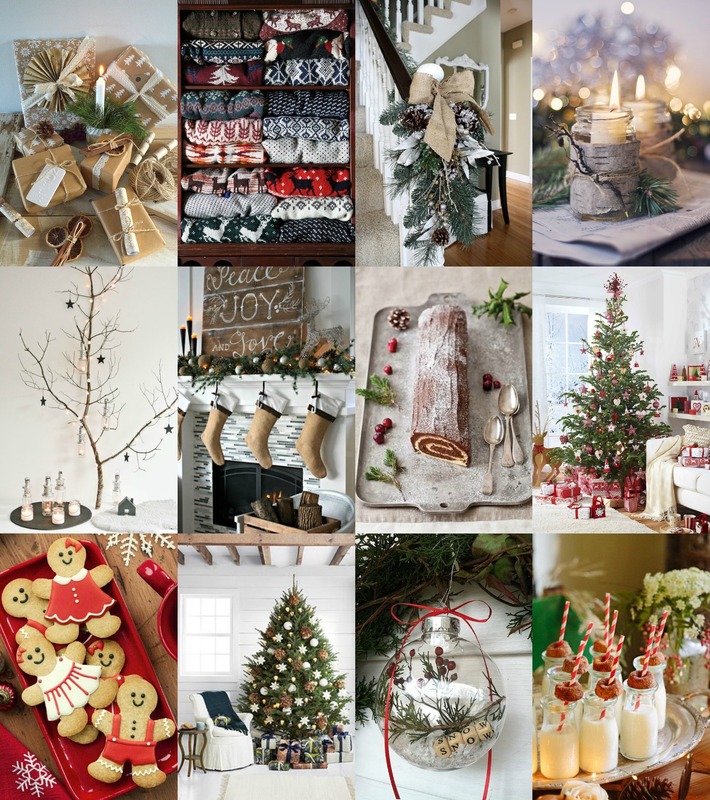 Pinterest is my favourite place to find inspiration, especially when it comes to Christmas. 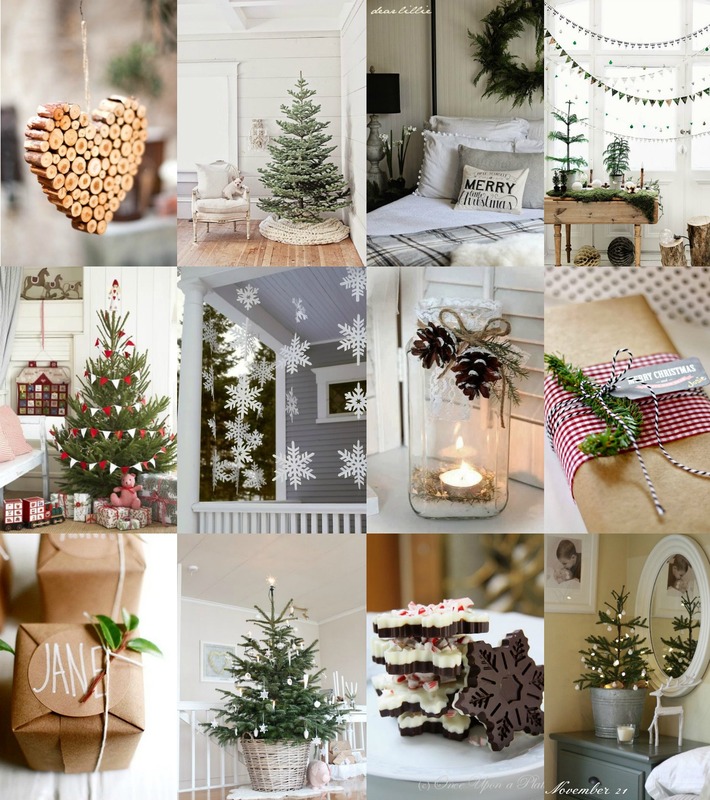 It's actually made me want my own place even more seeing all the gorgeous decorations and trees. Where do you like to get inspiration?